Our Group Fitness Classes Can Help You Have Fun Getting Fit! 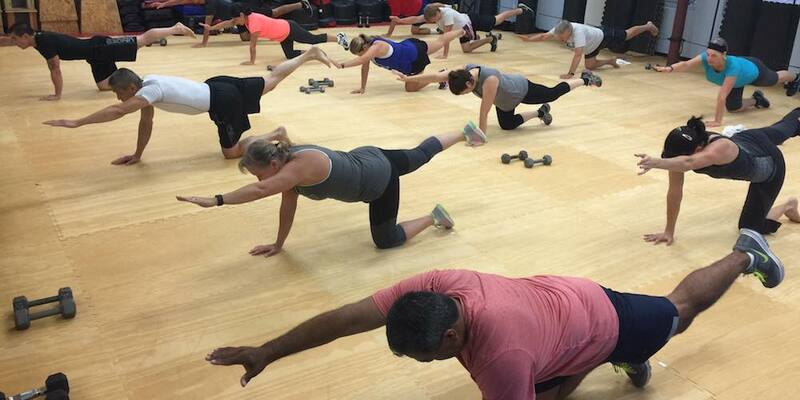 Take on a total-body training program and have a blast in the process with our Group Fitness Classes in Richmond. This heart-racing workout is perfect for all ages and experience levels, offering the best combination of strength-building exercises, cardiovascular endurance, and a great sense of self-confidence. We're helping Richmond, Pecan Grove, and Rosenberg get fit like never before. Just fill out the short form on your screen to get started today! 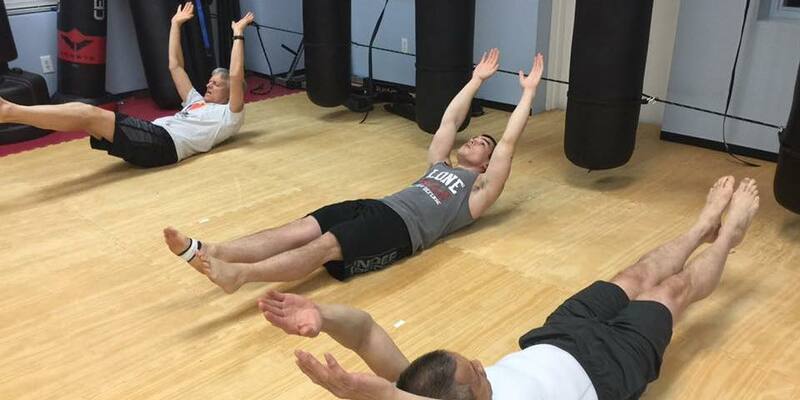 What Can You Expect From Our Group Fitness Classes In Richmond? These HIIT style workouts are designed to keep your heart racing and your muscles guessing from start to finish. Each workout offers a dynamic total-body challenge with everything from dumbbells and kettlebells to kickboxing and striking skills. Our Group Fitness Classes do not include sparring and instead rely on the repetition striking to keep your heart racing like never before. We all know how important it is to stay active. But sometimes it seems like a chore. We're helping you change that mentality. 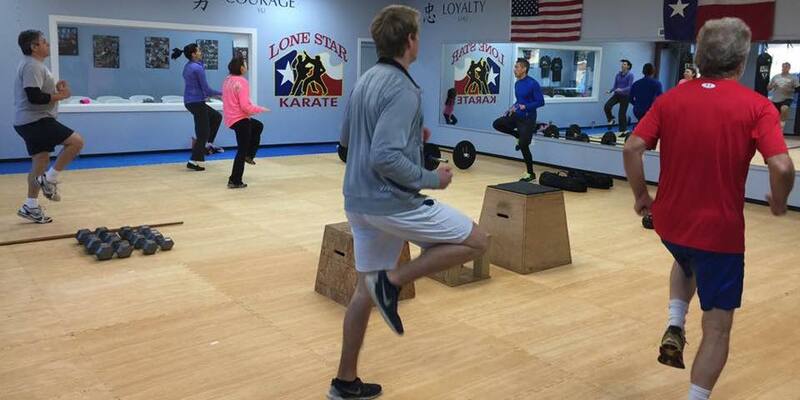 Our Group Fitness Classes at Lone Star Karate & Self Defense surround you with an incredible group of supporters and keep you motivated week after week. 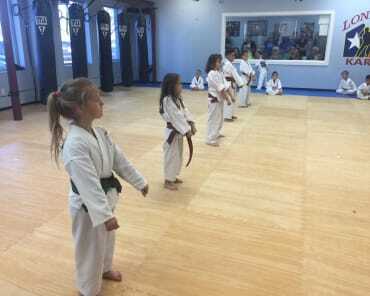 Our team of instructors is dedicated to meeting the needs of every experience level so that you can train with complete confidence. 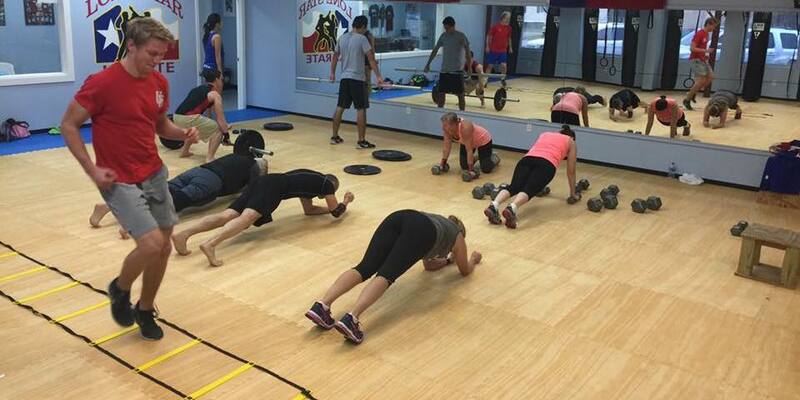 Sign Up For Our Group Fitness Classes In Richmond! Ready for a total-body workout that will help you see sustainable results in no time? 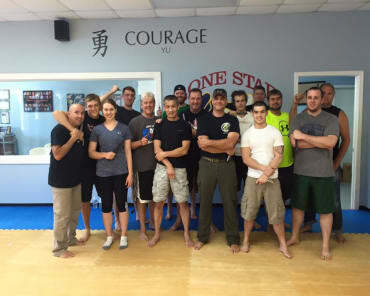 Then join us at Lone Star Karate & Self Defense in Richmond today! Our Group Fitness classes are helping people challenge their bodies and walk away with the results to prove it.